We are here to help you overcome the beliefs, habits, and mistakes, that are keeping you overweight. 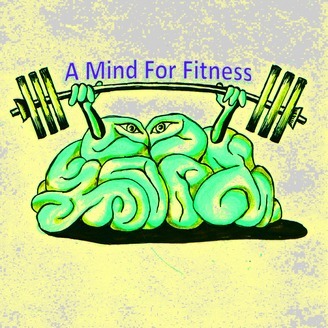 We are here to help you develop a mind for fitness. 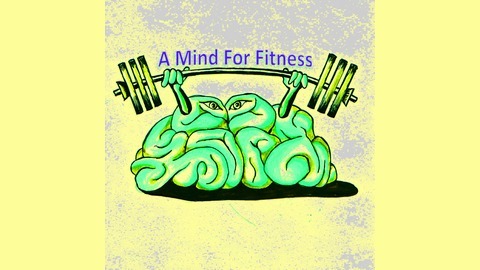 Also, we talk about diet trends, health tips, and various exercise protocols. We are low-carb, ketogenic, Paleo friendly dieters. What Is Intuitive Eating And Does It Work?